BOOK YOUR SAILING WEEK NOW! Join us on a sailing adventure. Over the years we have sailed many charter boats. Once we started to build our own fleet we wanted to equip our boats to the full comfortability levels with no cost spared and to add performance sailing packages. We know that is rare on charter boats but well appreciated by the customers. 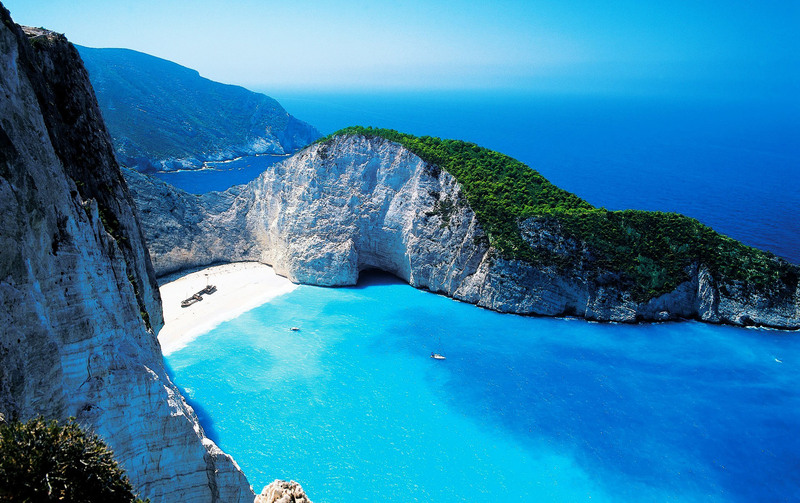 Being sailing enthusiasts, we have been exploring the Mediterranean and specifically the Greek Isles for over a decade. 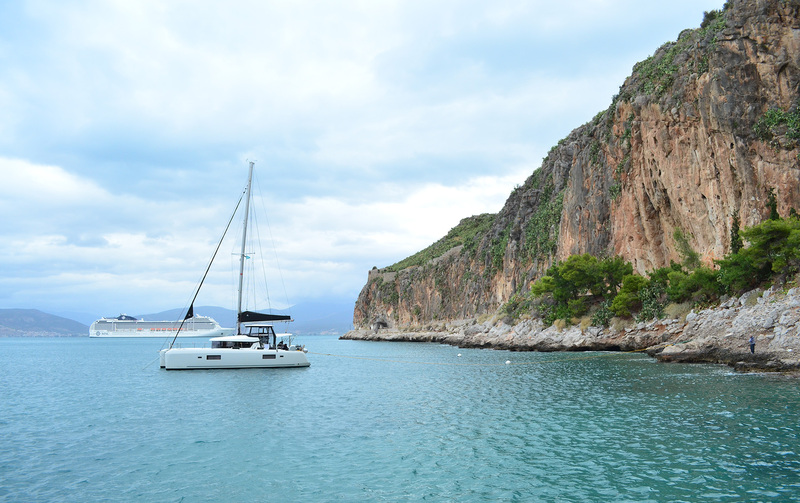 Our sailing vacations gave us wonderful moments in the wild nature and escape from our busy hi-tech jobs. Gradually we gained professional-level expertise while our hobby was turning into a passion. For sailing enthusiasts additional Code 0 furling genaker sail could be provided upon request at a small price, as well as SUP, canoe or electric airwheel. 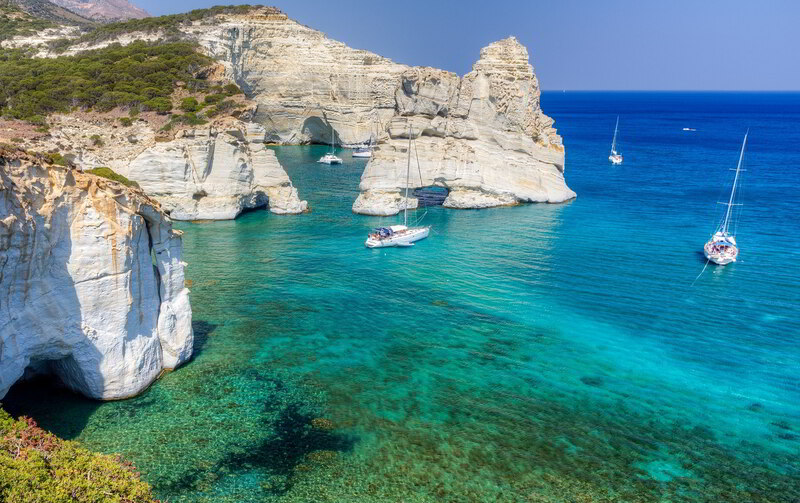 The majority of our charters are in the Cyclades and Saronic Isles. 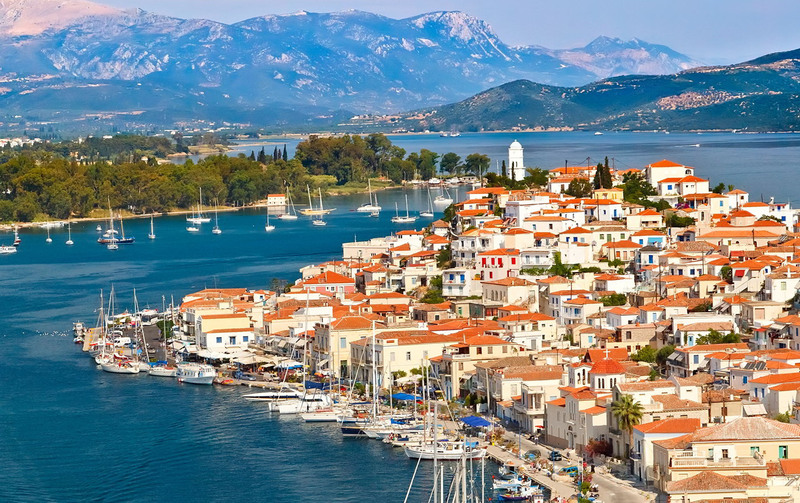 However, multi-week charters in the Ionian and Saronic Isles are possible. 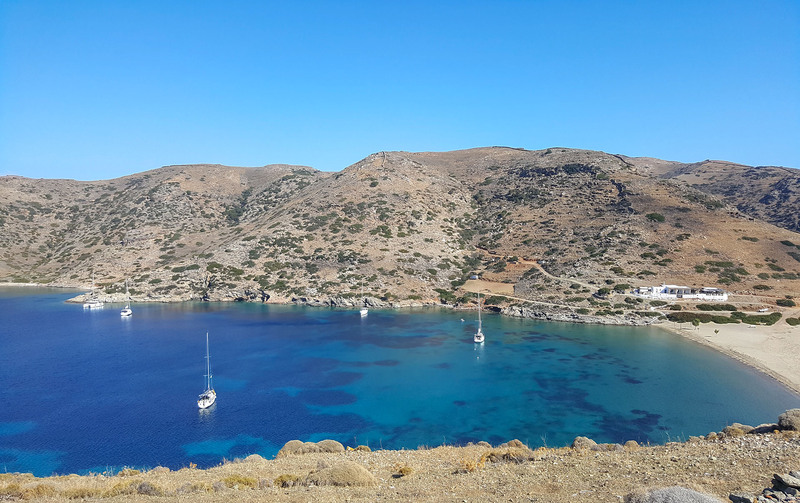 In this section we will share first-hand experience about our favourite island marinas, places to visit and anchorages where you can take shelter and spend the night in the nature. We will not recommend any typical routes as we find the ultimate freedom at sea is to decide your next island destination once you wake up in the morning and check the wind prediction app while sipping on your morning coffee.